Burnley FC might be in the news at the moment for the recent sighing of Joe Hart, but Burnley FC are in our news this week for recognition for taking a step in the right direction to becoming GREEN. The Lancashire based football club have recently added paper carrier bags to their packaging range. 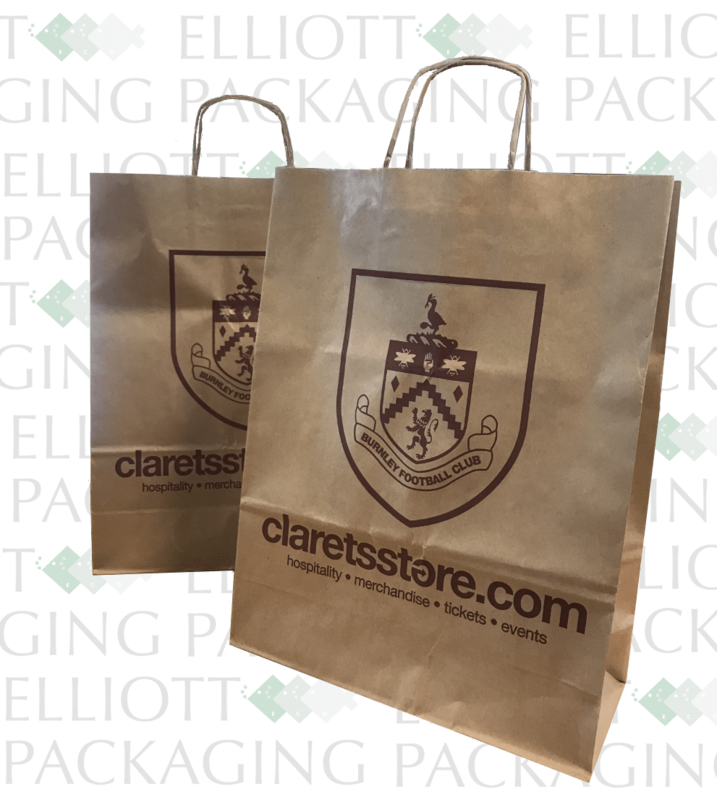 Burnley’s new paper carrier bags are made from brown kraft paper and have twisted kraft paper handles. These paper carrier bags are fully recyclable and compostable. The material used to make these bags is ethically sourced and also FSC certified. Not only are their new Kraft bags good to the environment, they look great too! 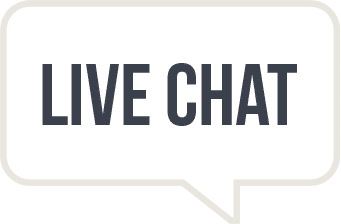 Get in touch with us for economically friendly alternatives for your packaging and good luck Burnley FC with your new goalkeeper!